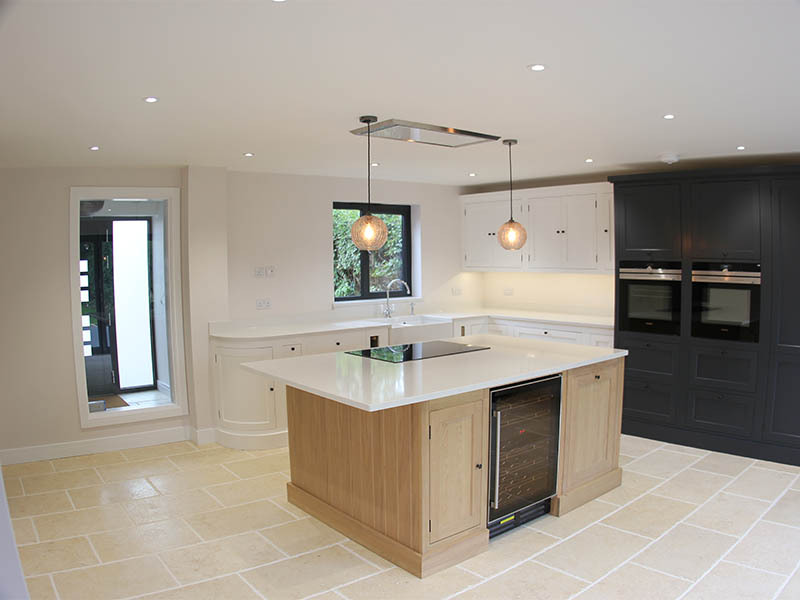 The Mulberry, Upper Moorfield is a substantial four bedroom Architect design house extending over 2600sq ft. 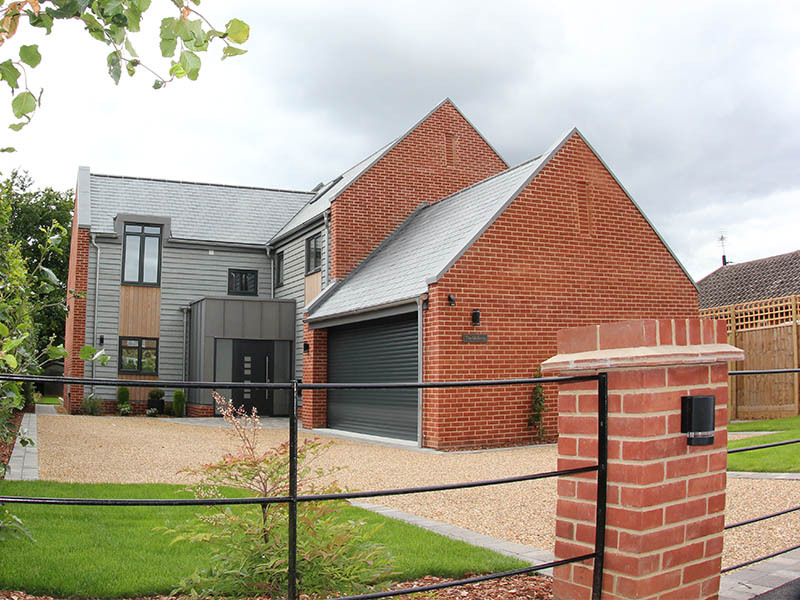 Constructed of red brick, zinc, timber cladding & slate roof it creates a unique modern look. 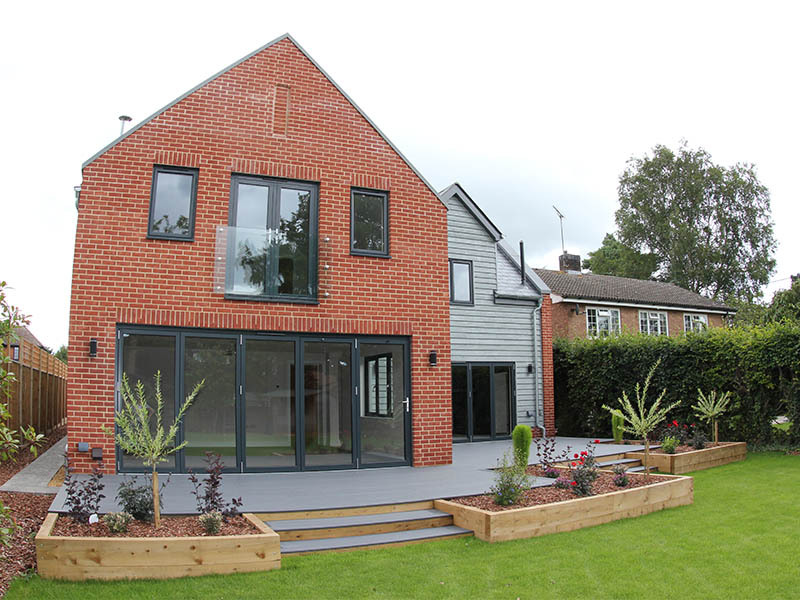 The 1st floor is fully vaulted with a large central landing & Juliette balconies. 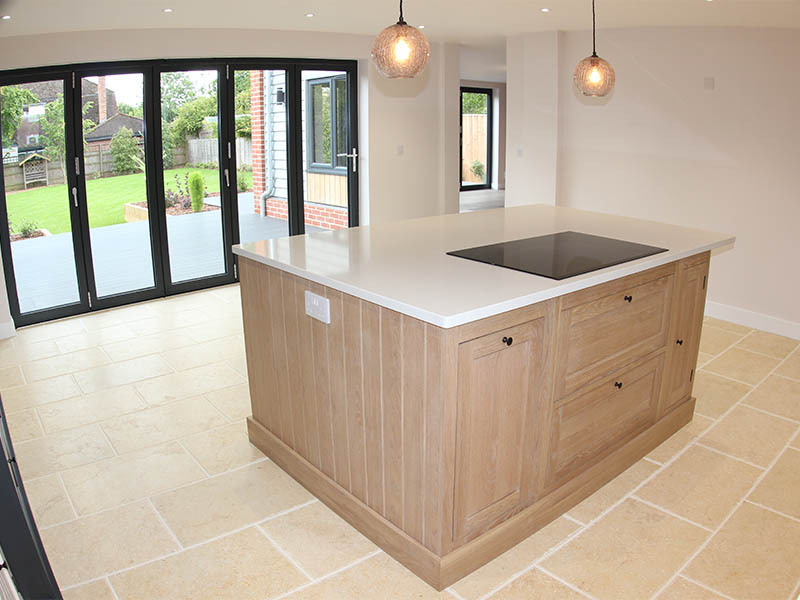 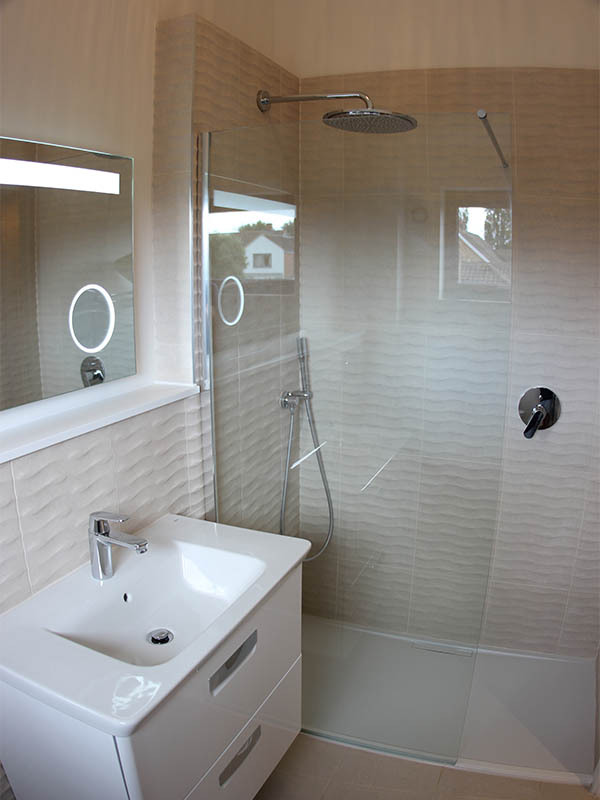 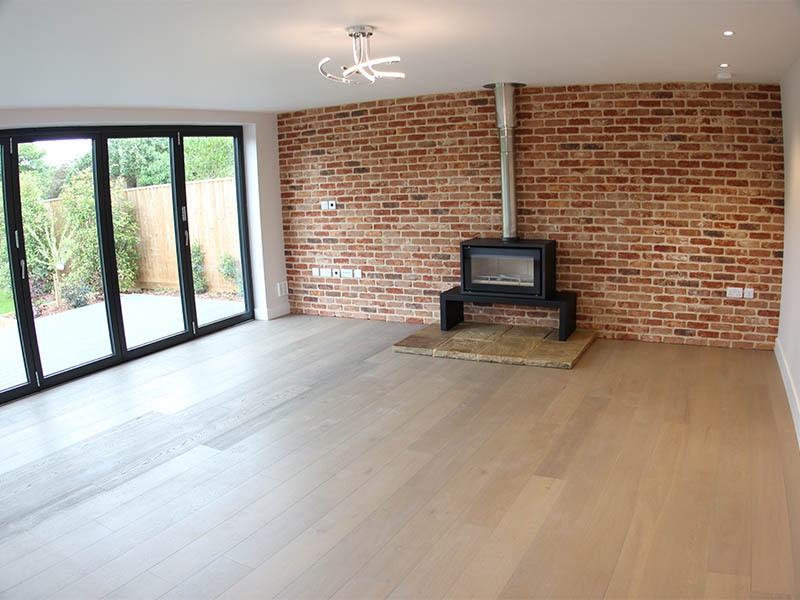 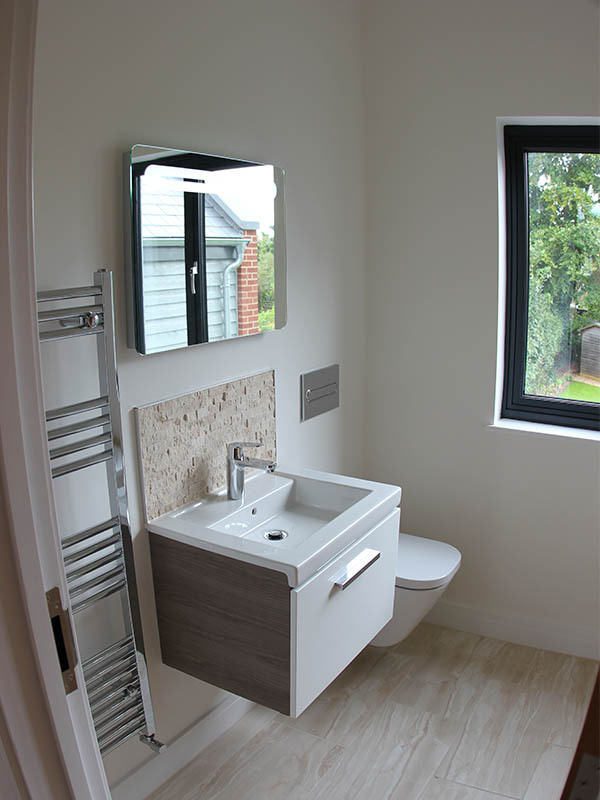 The high specification is carried through with Granite worktops, Neptune units, Grohe’& Roca sanitary wear & Siemens appliances along with a cosy woodburner & underfloor heating. 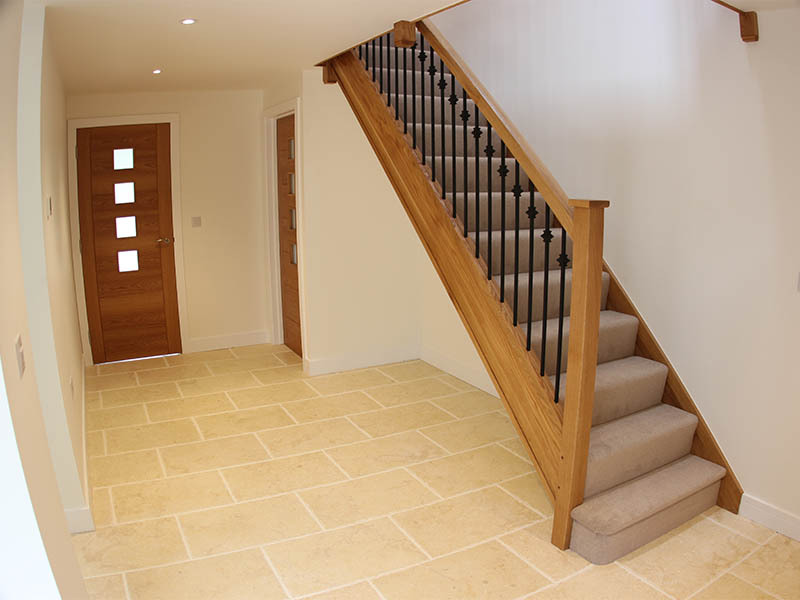 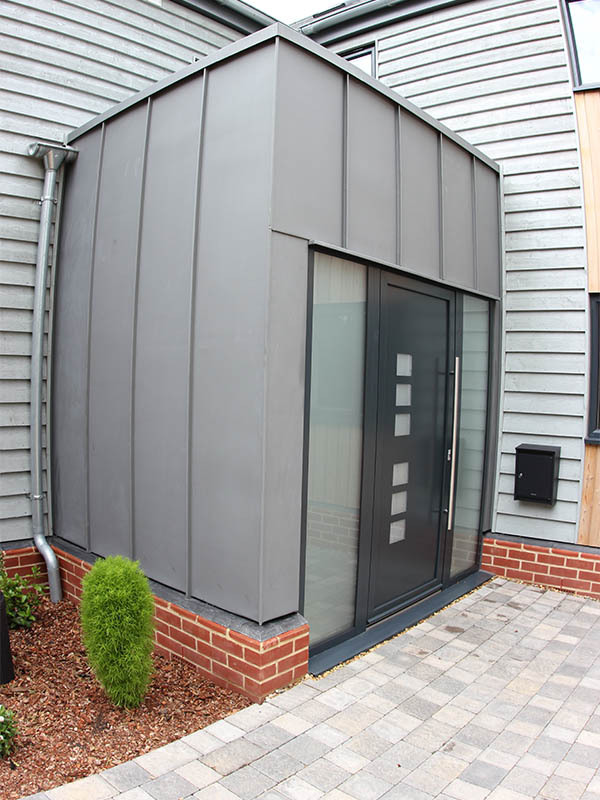 The property is Cat 6 wired throughout with a Heatmiser Control System enabling the property to be controlled remotely. 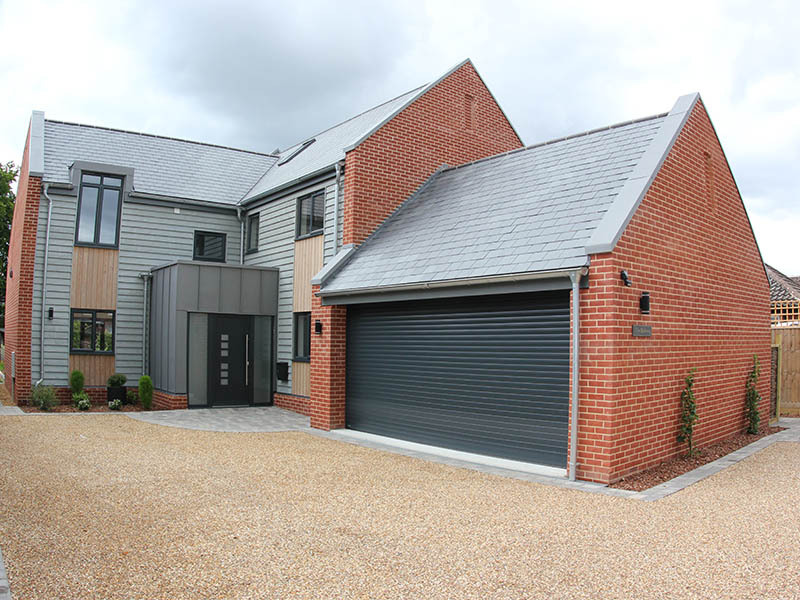 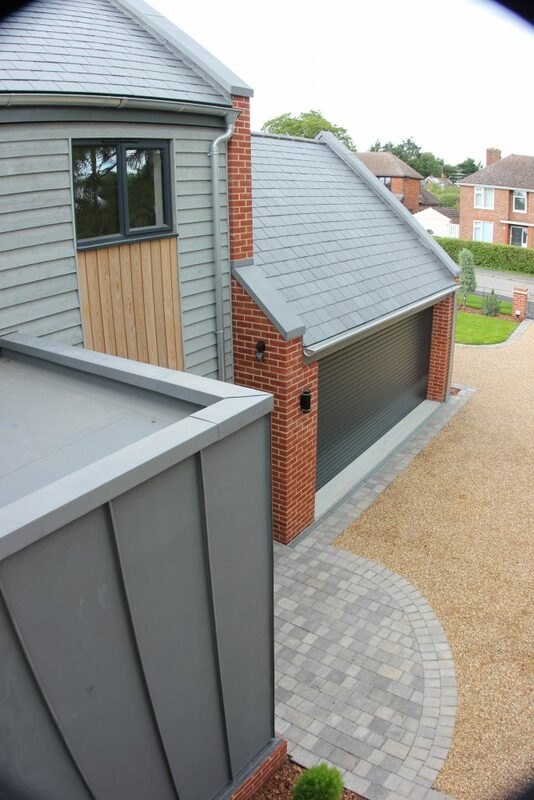 To complete the look the gardens & drive have been landscaped by Chapel Properties & an oversized garage built with remote controlled door.